For financial institutions, these insights indicate a great opportunity. 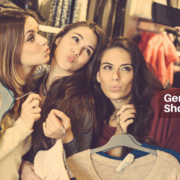 48% of Z’ers surveyed have a money or payment app on their phone – remember they are digital natives.11 Paying from a digital wallet, getting paid for babysitting through apps (Venmo, Apple Pay etc.) is the standard. If banks and credit unions can offer these services, they can establish loyalty at an early age. 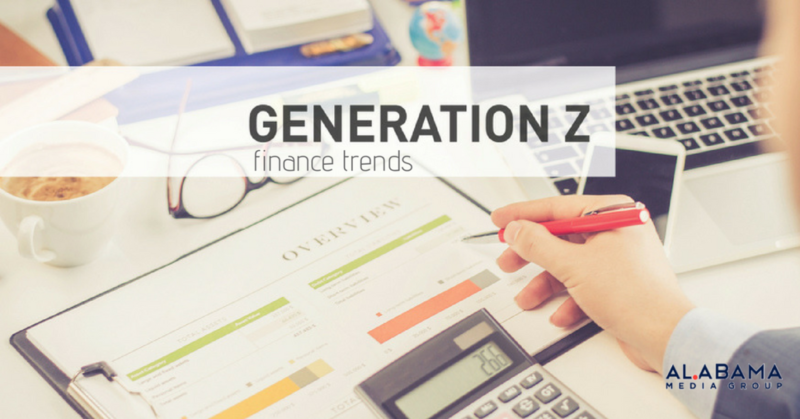 This infographic breaks down more Gen Z finance trends uncovered from our own survey.